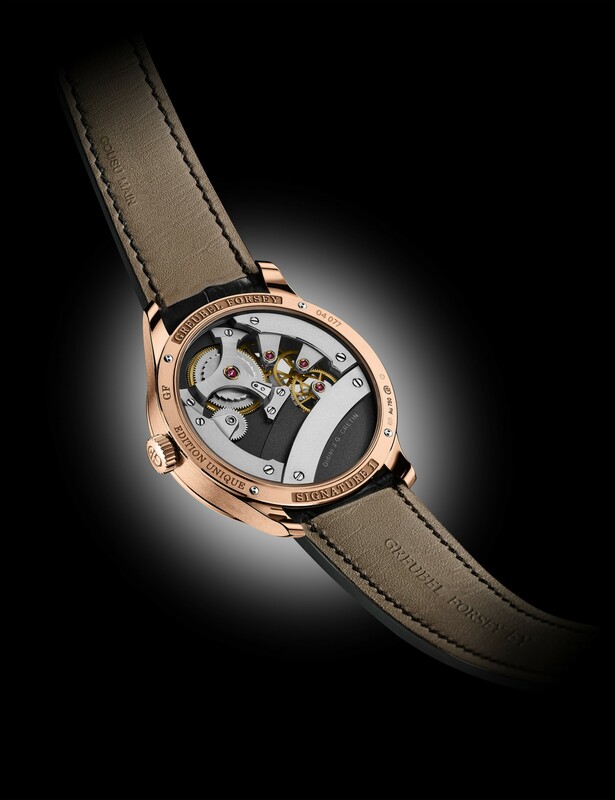 At SIHH 2016 haute horology experts Greubel Forsey fascinated its followers with the official launch of the Signature 1 timepiece. Being the very first model in the newly presented Signature Series, majority of the watch enthusiasts are naming the Signature 1 ‘entry-level’ piece considering the watch aficionados thinking about having a taste of the exotic brand but aren’t able or willing to spend a fortune. Frankly speaking, I would not be naming the Signature 1 an ‘entry-level’ timepiece. No, it’s not solely about the price tag. 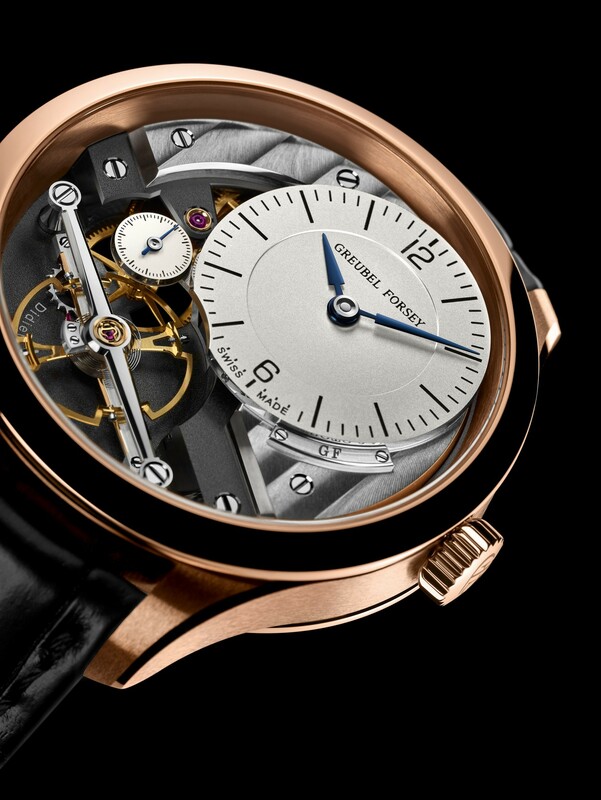 Greubel Forsey is a brand who absolutely loves manufacturing watches. They are amazingly passionate about what they are doing. They aim to create the best and incase they require a year or more to sort out a single glitch; they take their time and keep working patiently. 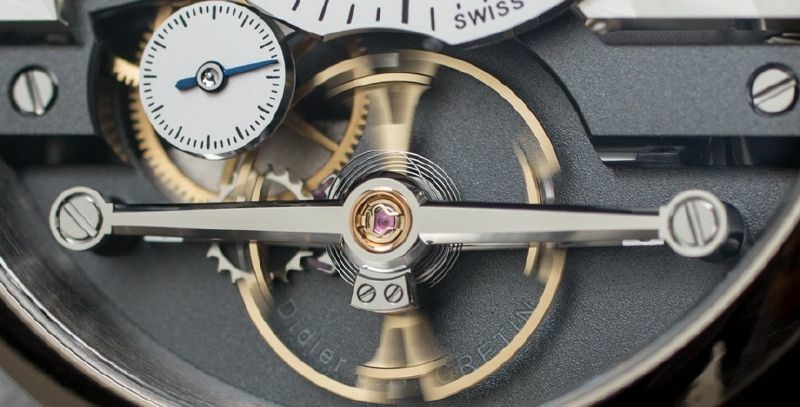 As expected, the same continual patient path has been taken in developing the Signature 1 timepiece that the brand takes with all its other and eventually far more complicated timepieces. The master watchmaker Didier J.G. 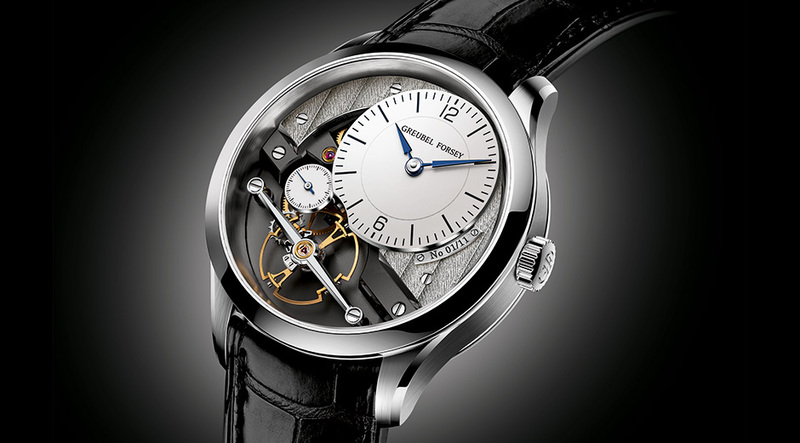 Cretin – a long-term watchmaker of Greubel Forsey – was assigned to create the Signature 1. Obviously he had no hesitations for breaking the traditions of the brand as the Signature 1 represents the first time in the history of Greubel Forsey that a hand wound watch with three hands only has been produced. There’s no tourbillon escapement in Signature 1 but features many unique to the brand details that make you feel the Greubel Forsey style. 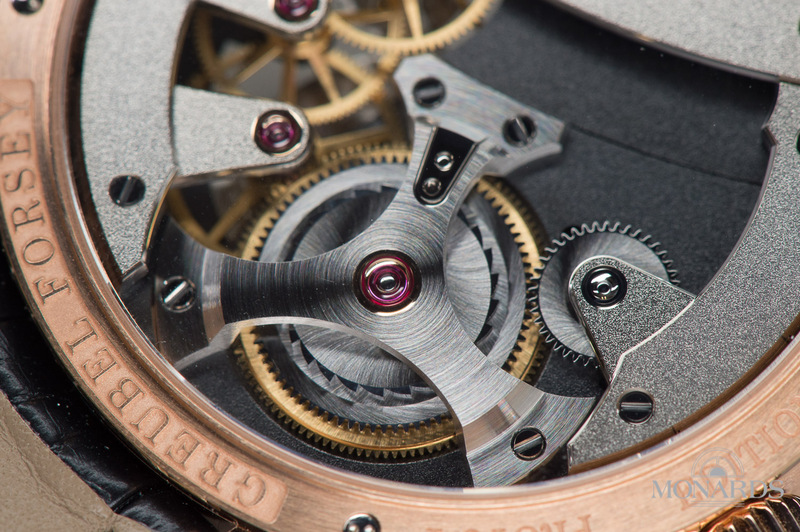 Undoubtedly the major one is the large escapement occupying most of the lower half of the dial – the wheel and in-house spring alone measure 12.6mm – making a statement that a timepiece does not require to be exotically complicated to be stunning. The hour indices have been directly engraved into the gold dial and then oven-fired enameled, while the hands are finished by hand. Housed in a 41.4 mm x 11.7 mm measuring case in an option list of materials, including for the first time ever stainless steel, 66 examples of the Signature 1 will be available total (11 in platinum, 11 in white gold, 11 in rose gold and 33 pieces, in stainless steel). Let us remind you that the first 11 of the stainless steel pieces will be produced as a limited edition with a blue dial and will be exclusively reserved for the US market only. The remaining 22 will be produced on a direct order basis. Pricing starts from CHF150, 000 for the stainless steel version and goes up depending on the versions. Though it may seem like a lot to pay for a stainless steel watch without any complications, it is still a very good option. 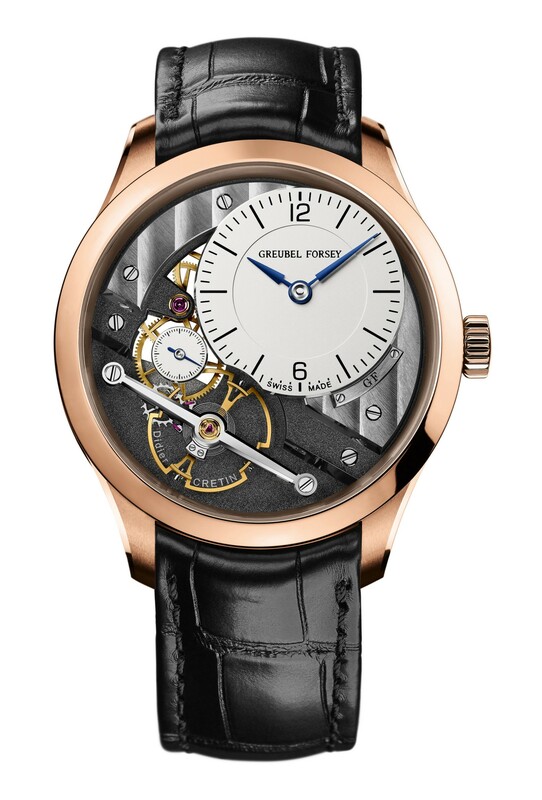 Considering the ultimate craftsmanship and value you are getting in return, the offer seems ever more compelling as it’s still a Greubel Forsey timepiece.